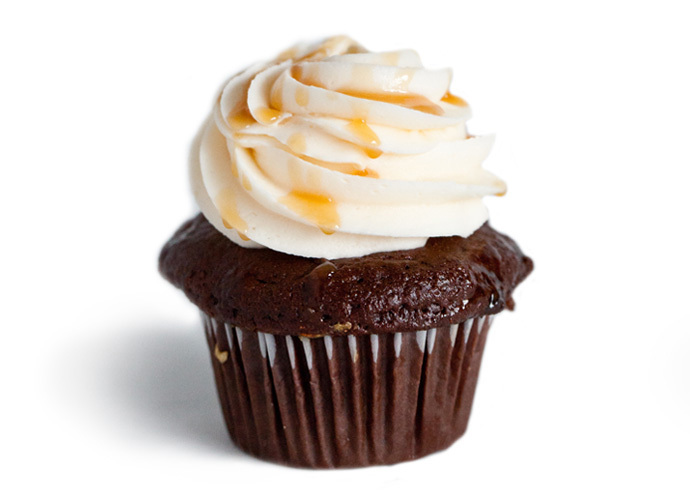 Order Now – Kupcakes & Co.
To find out our daily cupcake flavors, please check out our Cupcake Flavor Calendar. To place an order, please call 443.552.3033. You can also e-mail us.